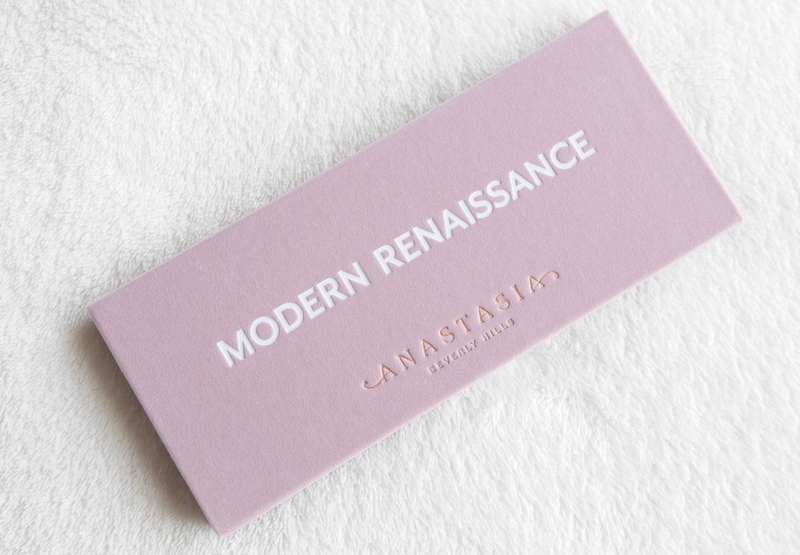 Every man and their dog already has their paws on the Modern Renaissance palette but I can’t not give my two cents on it. 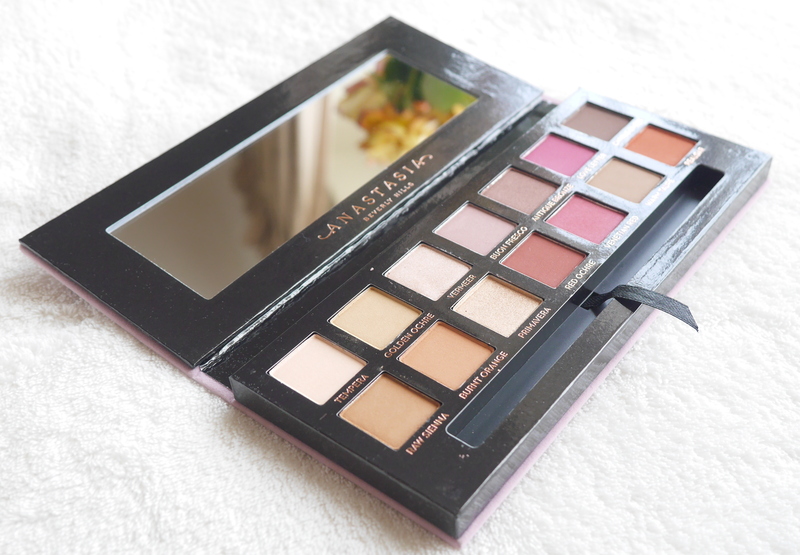 I had been eying up the palette for a while weighing up the pro’s and con’s of buying it before taking the plunge and ordering it and I couldn’t be happier. I knew that it was going to be good quality because ABH only does good products but I wasn’t expecting just how good the shadows are! 14 amazingly pigmented, buttery shadows perfect for all skin tones with a great range of colours. As a pale girl i’m always weary of brighter reds and pinks but they blend out so well that you can create some beautiful looks without looking like you’re trying to be part of an avant grade punk band. 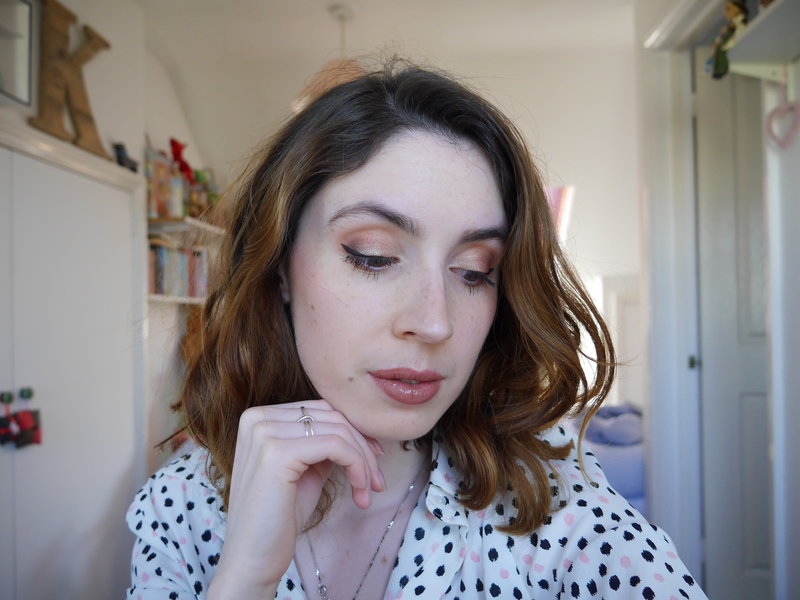 My favourite combination is blending Burnt Orange into my crease and just under my brow bone as a transition colour. 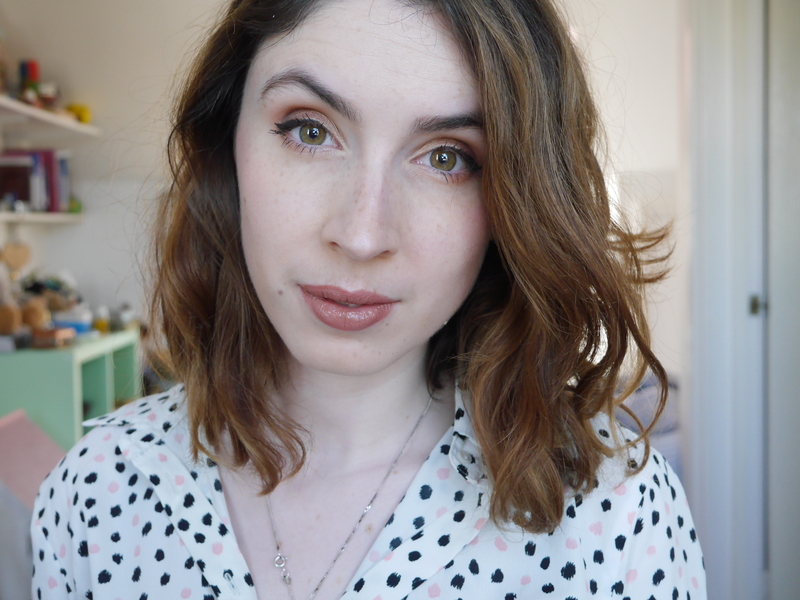 Then pat Red Ochre onto the middle and outer third of my lid; to deepen the crease I blend Cyprus Umber into my outer V before finishing it all off with Primavera in the inner corner and a smudging of Burnt Orange underneath my lashes. It’s definitely a great addition to my make up wardrobe. 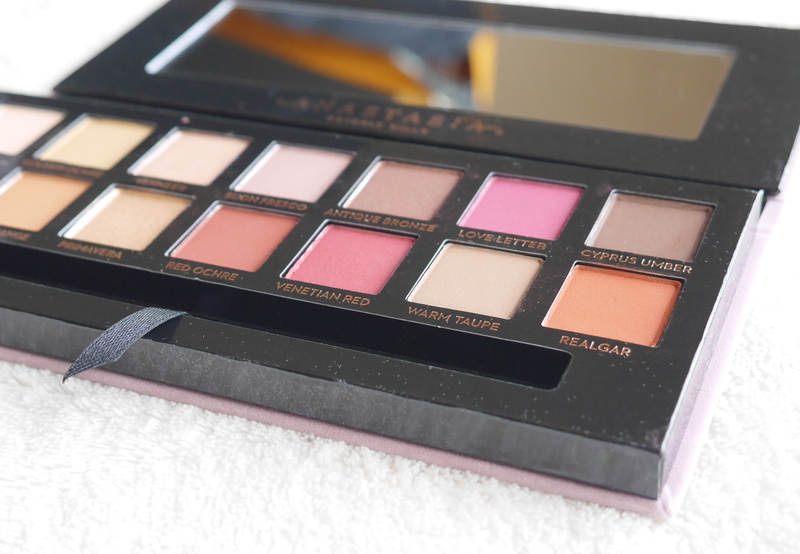 I have this palette as well and I’m really glad I bought it. The colours are so pigmented and they blend really nicely! I also love the look you’ve created here, by the way; I might have to copy it myself, haha.